Replacing some lower power engines be sure the heavy duty air cleaner has space to be about 5 inches taller. (if old engine has standard air cleaner). This v-twin cylinder, air-cooled, horizontal-shaft engine is built to last. OHV, cast iron cylinder liners, and aluminum block construction make the 4-cycle, gasoline-powered Command PRO® ready for the long haul. Hydraulic valve lifters are oil pressurized, ensuring that push rods stay in constant contact with the rocker arms. Requiring no adjustment, the valve train is virtually maintenance-free. In addition, full-pressure lubrication delivers continuous lube to critical engine components, even at 25-degree angle of operation and optional oil cooler regulates the oil temperature extending oil-change intervals. Large capacity, in-line fuel filter provides extra protection against dirt particles that can clog fuel lines. Overhead valve technology provides greater volumetric efficiency and a higher compression ratio. This produces more power, improved fuel economy and cooling and reduces oil consumption. 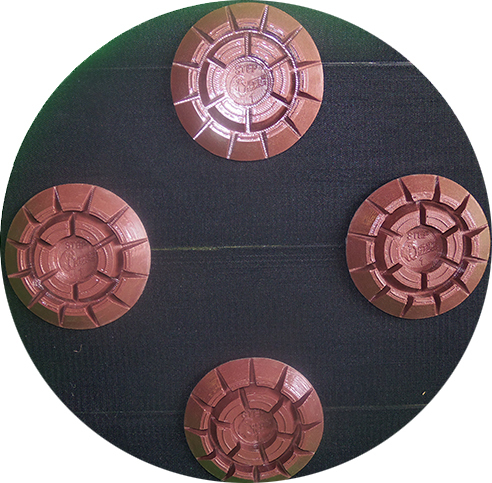 In addition, there is virtually no carbon buildup, reducing overall maintenance costs. The variable speed, mechanical governor promises smooth performance, regardless of application or fluctuating demands for power. Reliability and Long Life Design. * Length is grass screen to PTO mounting face. Width is spark plug to spark plug. Height is top of air cleaner to mounting feet. 1 Max Power (hp) and Max Torque (lbs ft) specifications for Kohler general purpose engines are rated pursuant to Society of Automotive Engineers (SAE) J1940 based on gross output testing performed according to SAE J1995 without the air cleaner and muffler. Actual engine power and torque are lower and affected by accessories (air cleaner, exhaust, charging, cooling, fuel pump, etc. ), application, engine speed, ambient operating conditions (temperature, humidity and altitude) and other factors. This J1940 / J1995 rating provides consistent measurement to customers who may want to control the intake and exhaust features of the engine. For more information, contact Kohler Co. Engine Engineering Department. Kohler Co. reserves the right to change product specifications, designs and standard equipment without notice and without incurring obligation. Please note exact engine specifications subject to change without notice. 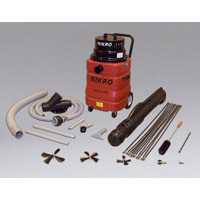 Common engine replacement for truckmounted carpet cleaning machines, pressure washers, and other industrial cleaning machines. Steambrite's Kohler Command Pro 25hp PA-CH730 - Kohler 25hp Command Pro Engine Horizontal CH25S PA-CH730-0017 Snapper Discount Shipping [CH730-0017] is . 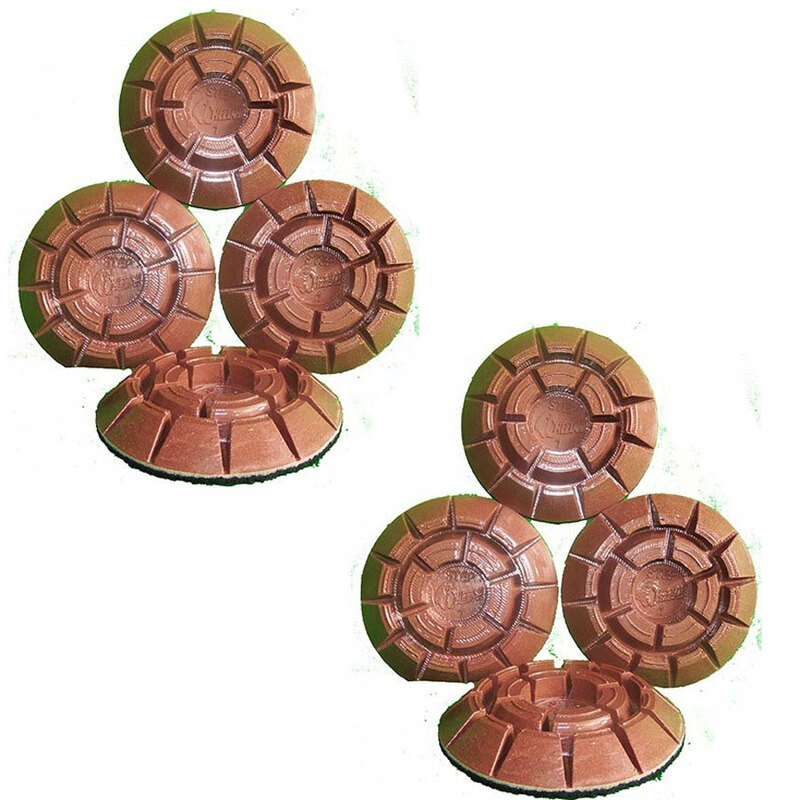 This product was added to our store on Tuesday 26 November, 2013. 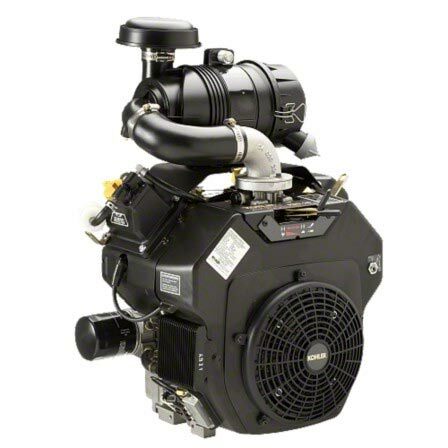 Steambrite will ship the Kohler 25hp Command Pro Engine Horizontal CH25S PA-CH730-0017 Snapper Discount Shipping [CH730-0017] by either Fedex or Freight Quote, and are normally shipped within 1-10 working days. Please remember it takes 6-8 working days for you to receive your order after shipment, and ground shipping times are not guaranteed. Next day and two day service are available. Click here for our full shipping policy. Specifications subject to change without notice. Steambrite's Kohler Command Pro 25hp PA-CH730 - Kohler 25hp Command Pro Engine Horizontal CH25S PA-CH730-0017 Snapper Discount Shipping [CH730-0017].